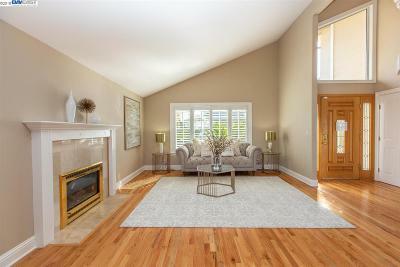 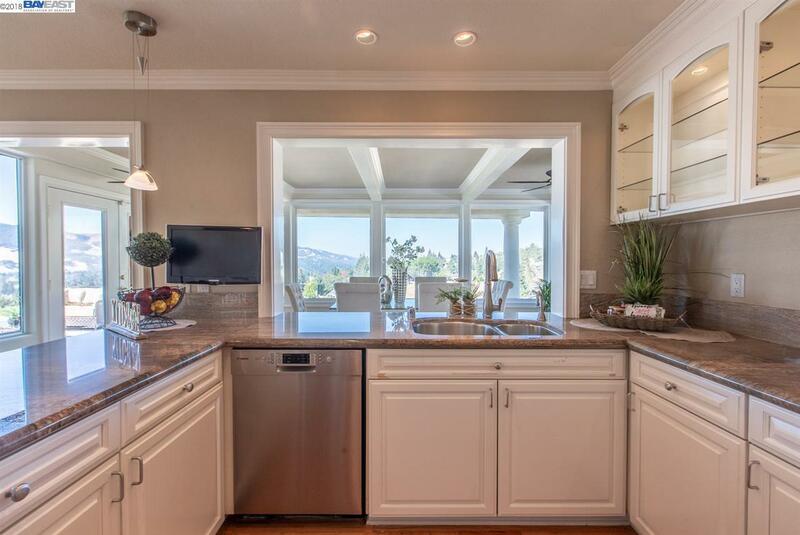 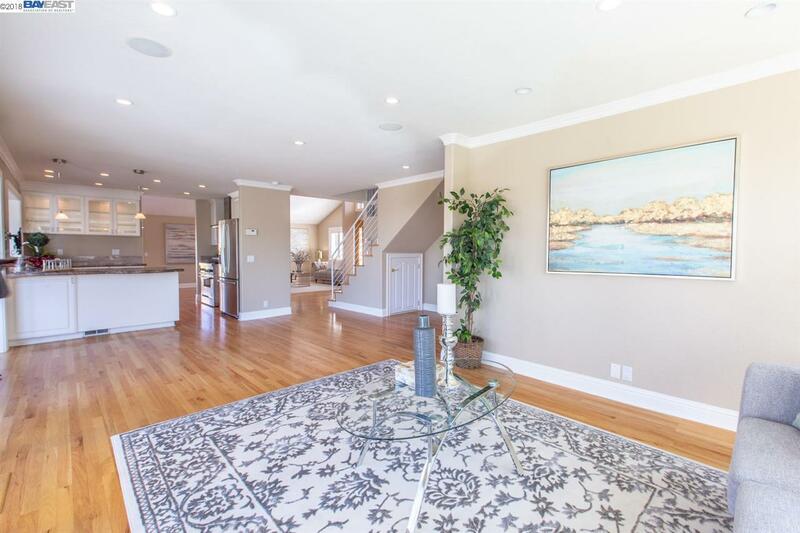 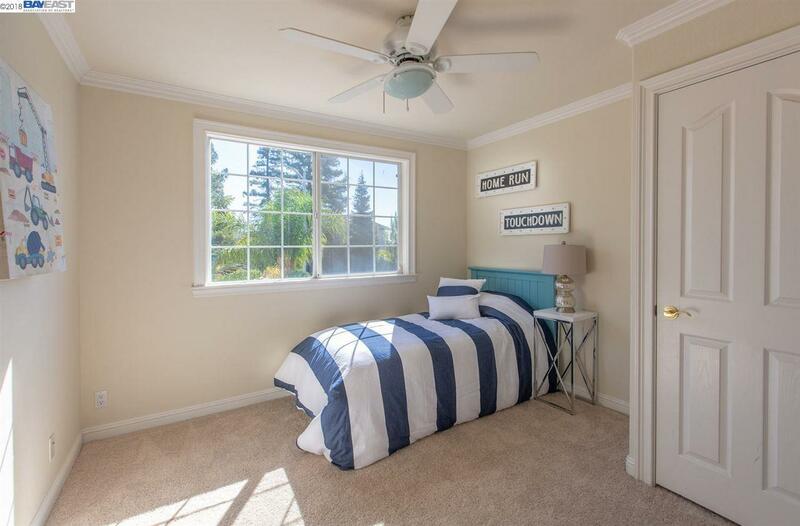 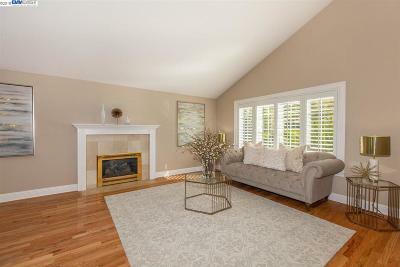 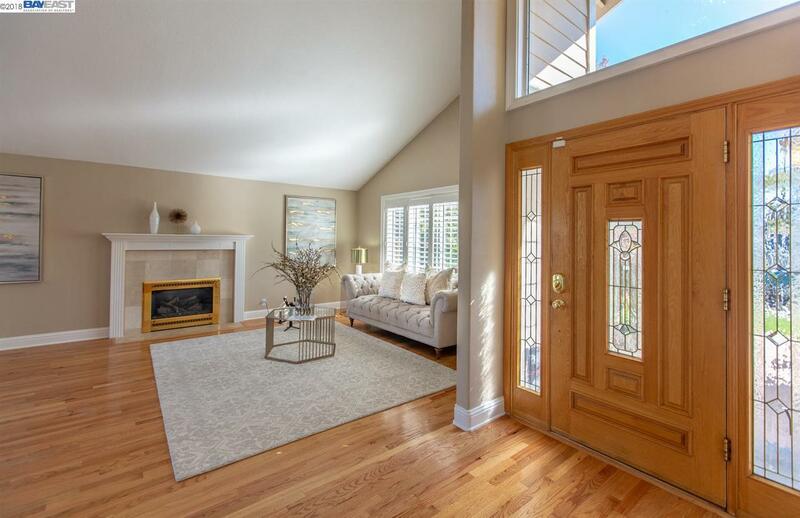 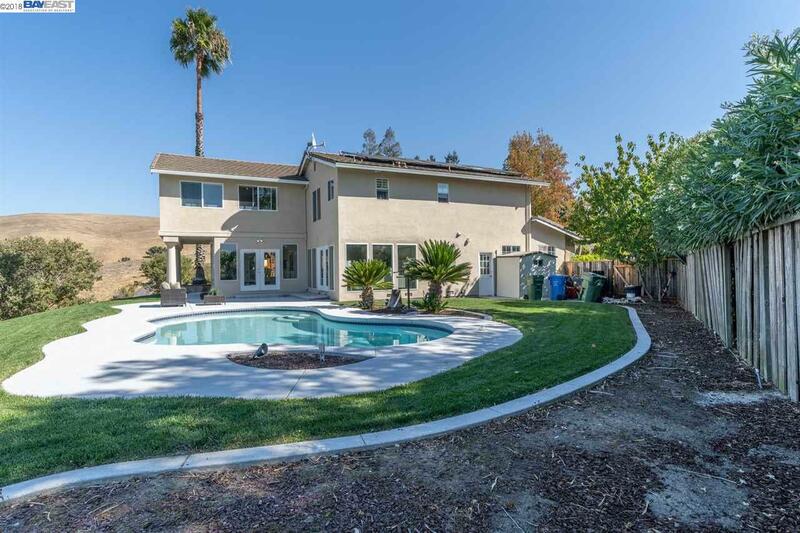 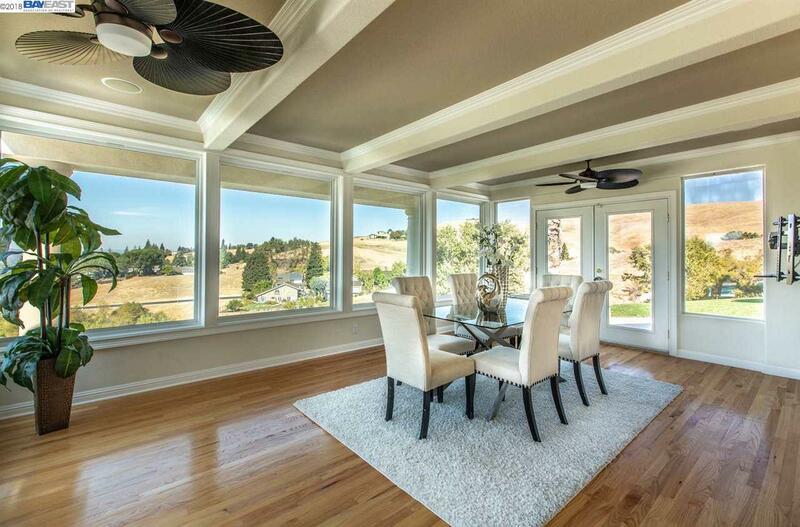 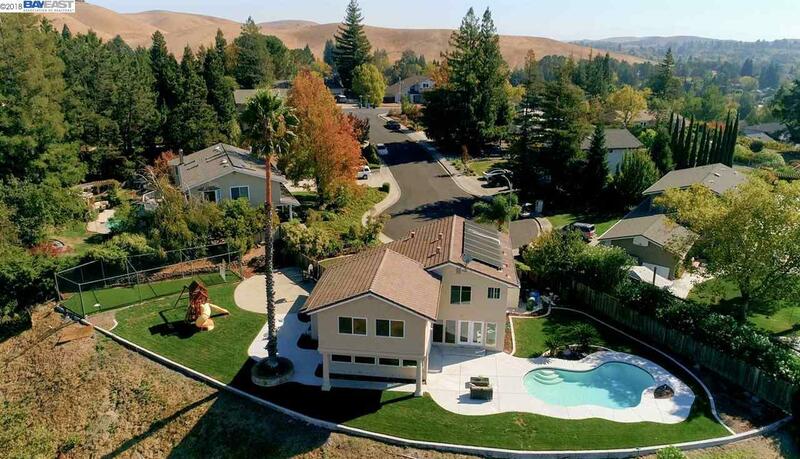 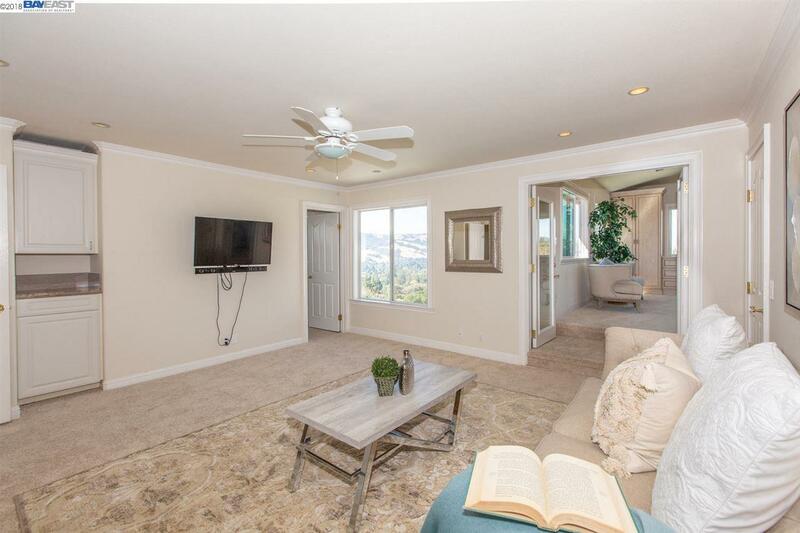 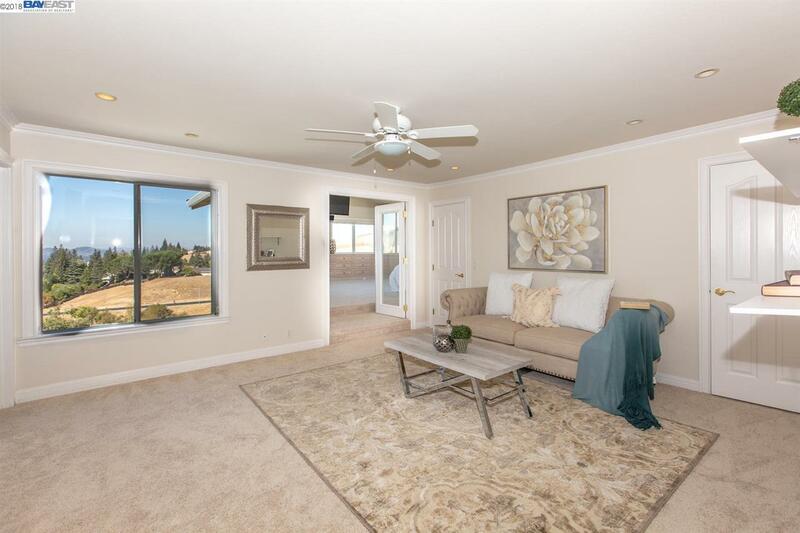 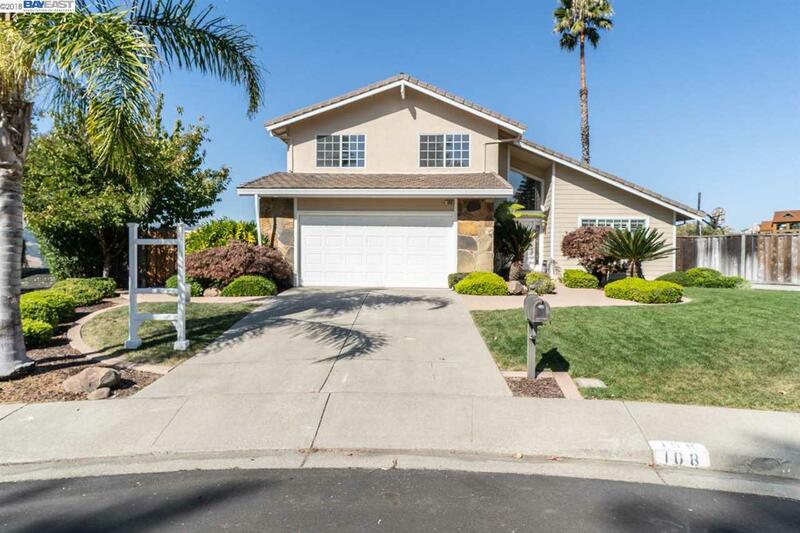 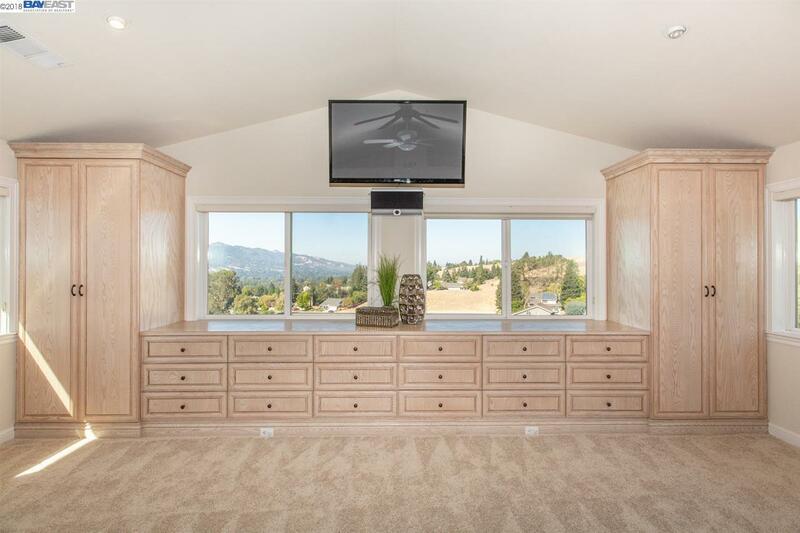 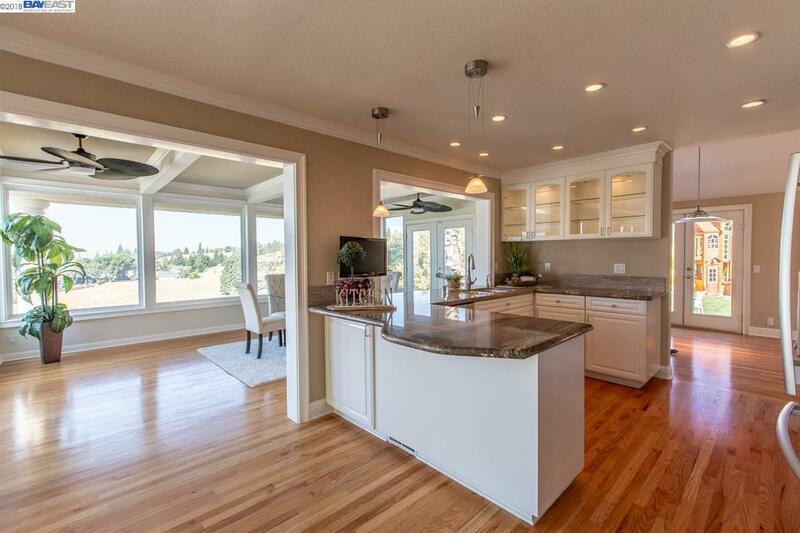 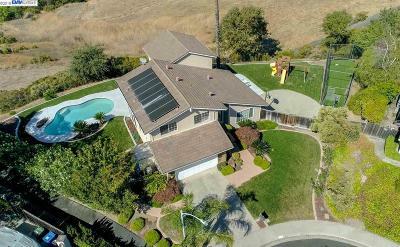 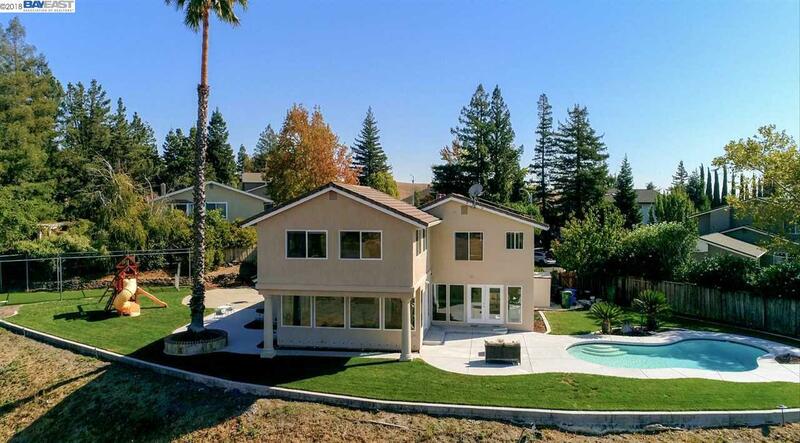 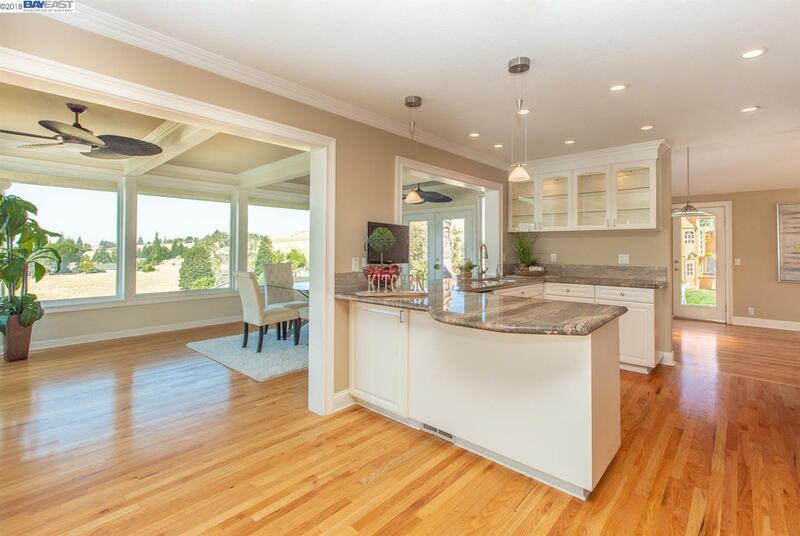 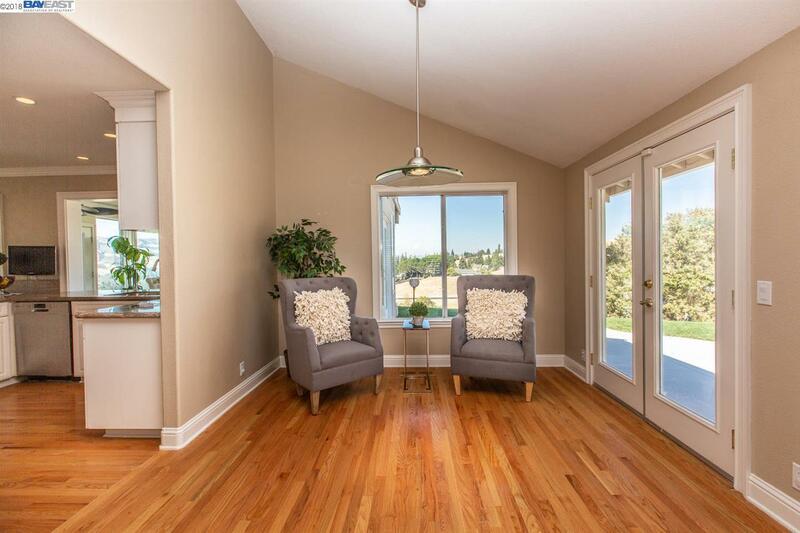 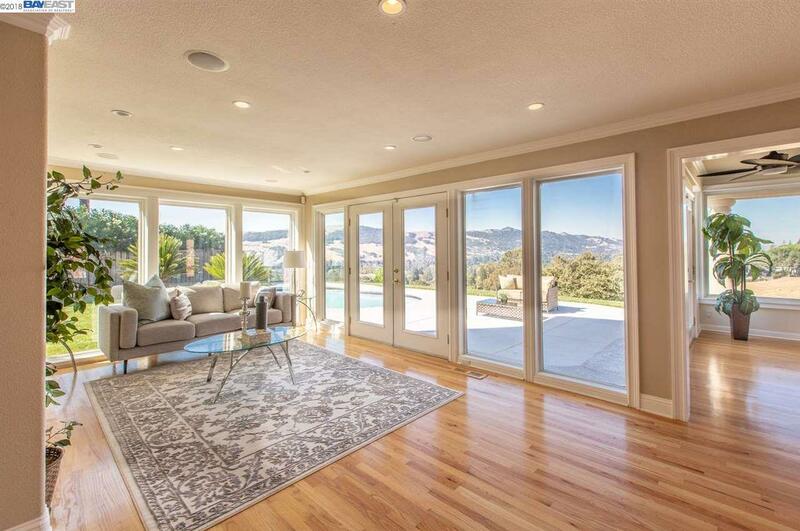 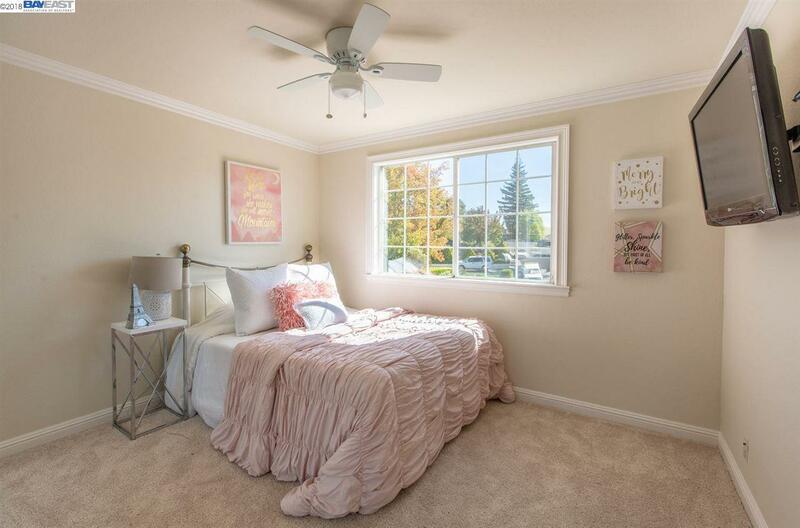 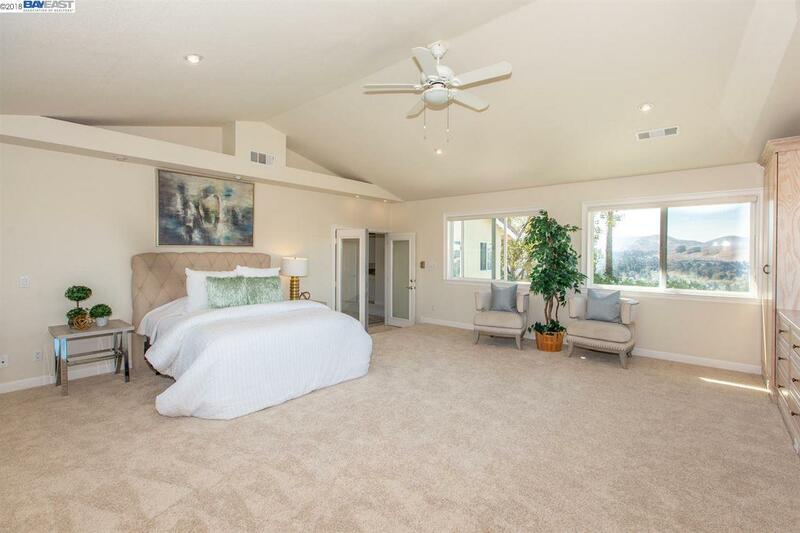 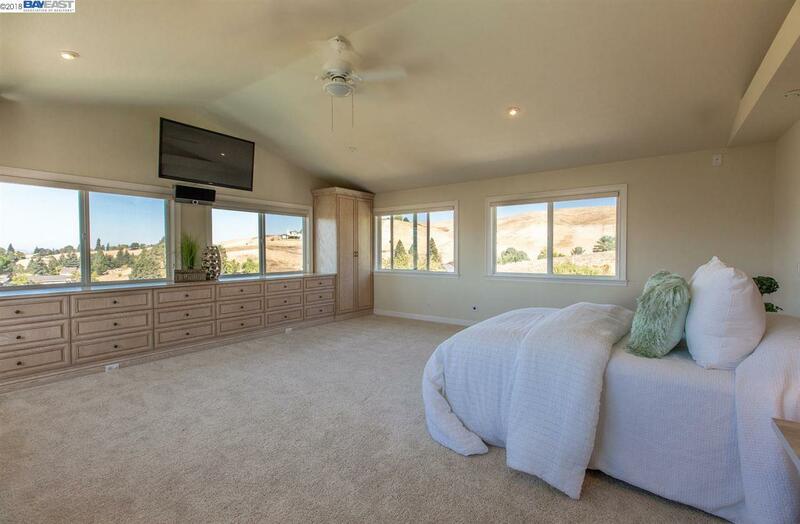 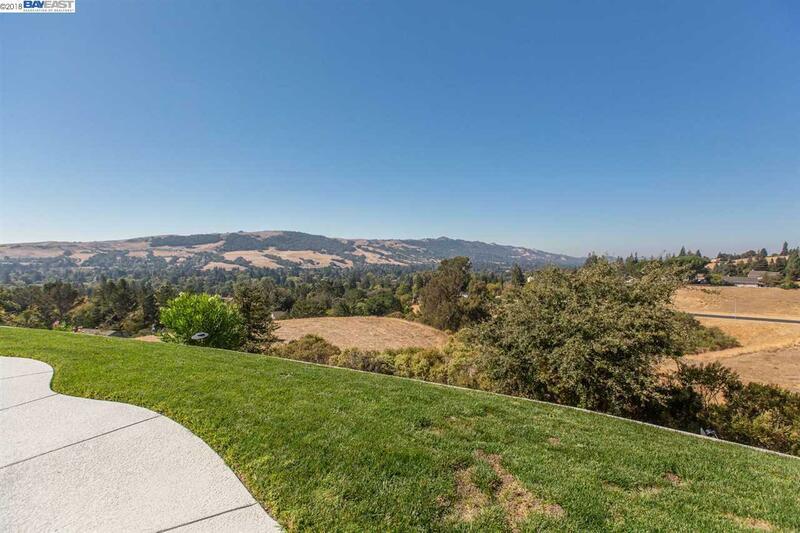 Amazing beautiful, spacious 3 Bed-plus, 3 Bath home with a breath taking views overlooking the San Ramon Valley from its very own backyard! 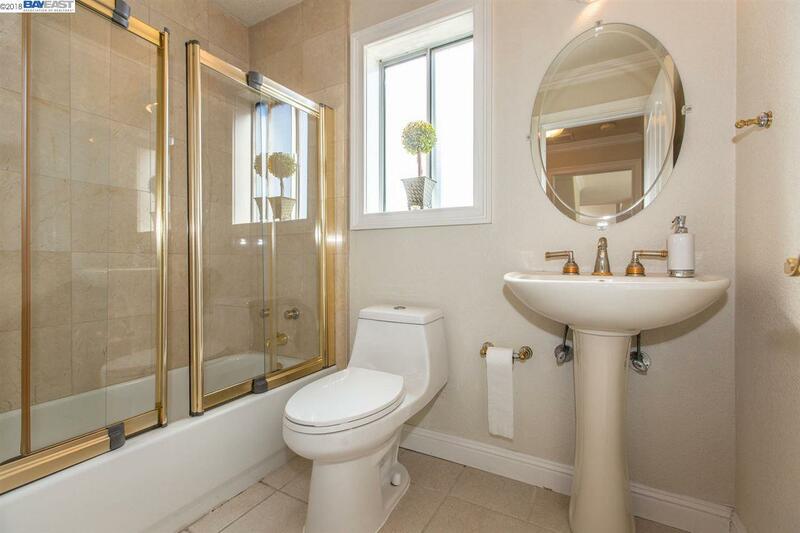 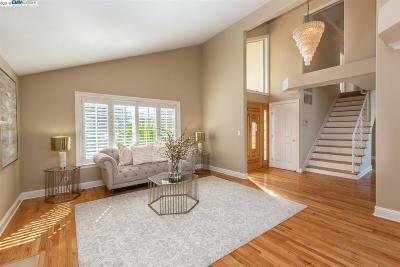 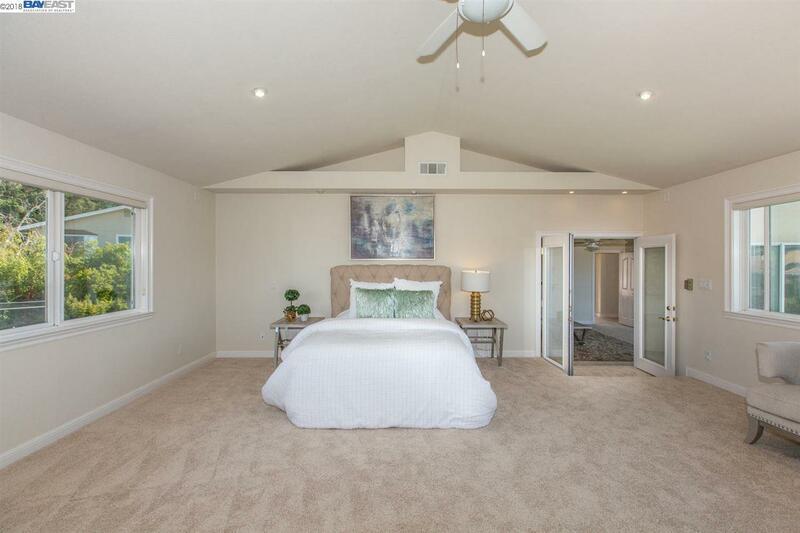 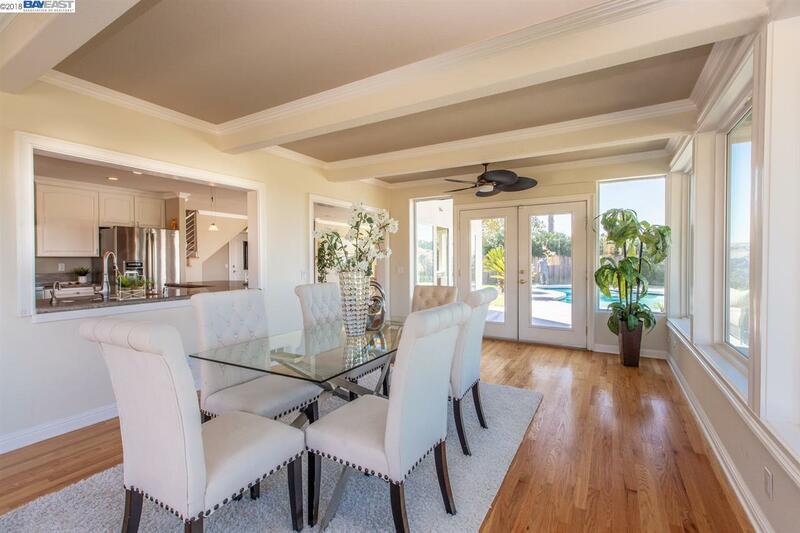 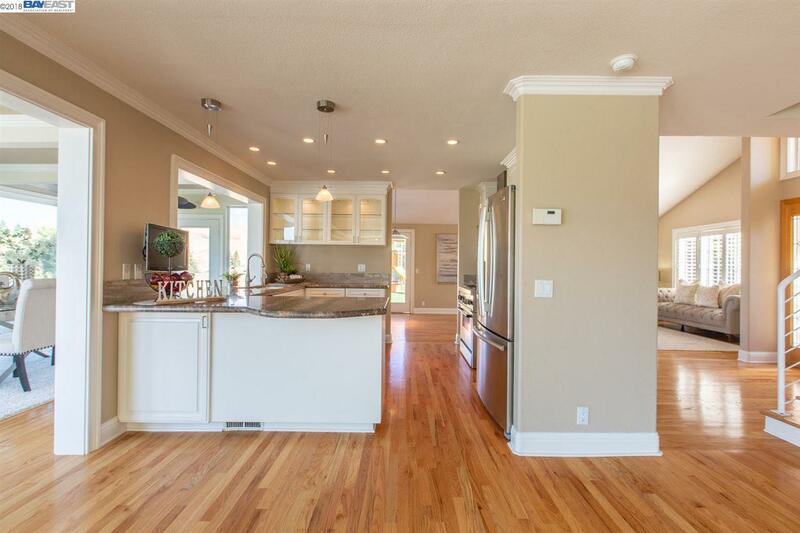 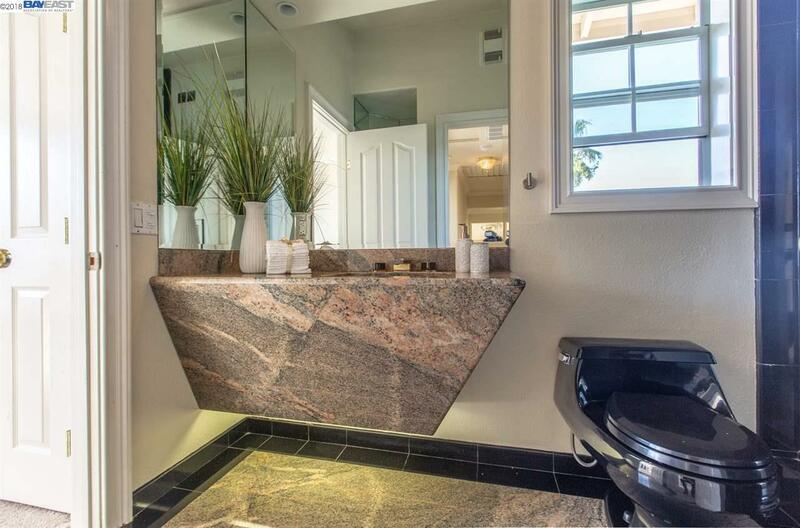 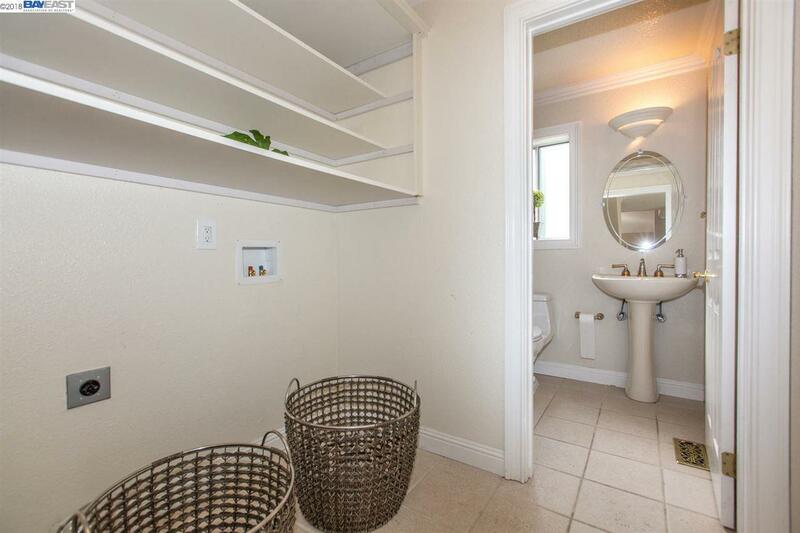 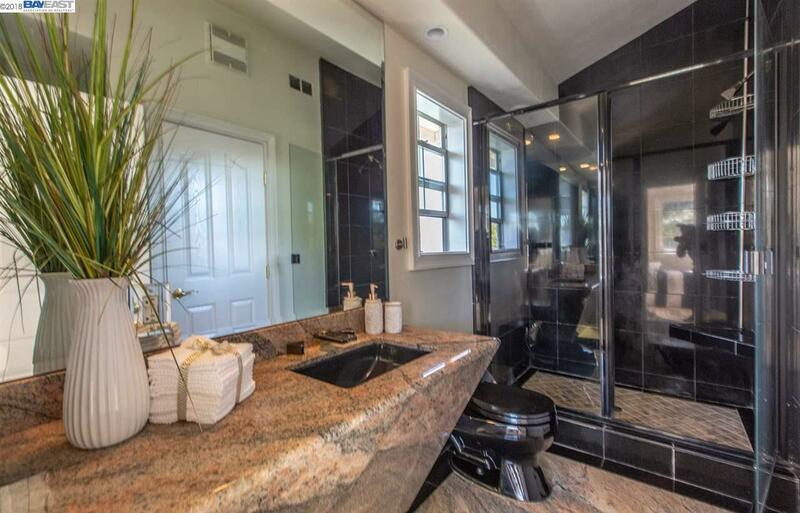 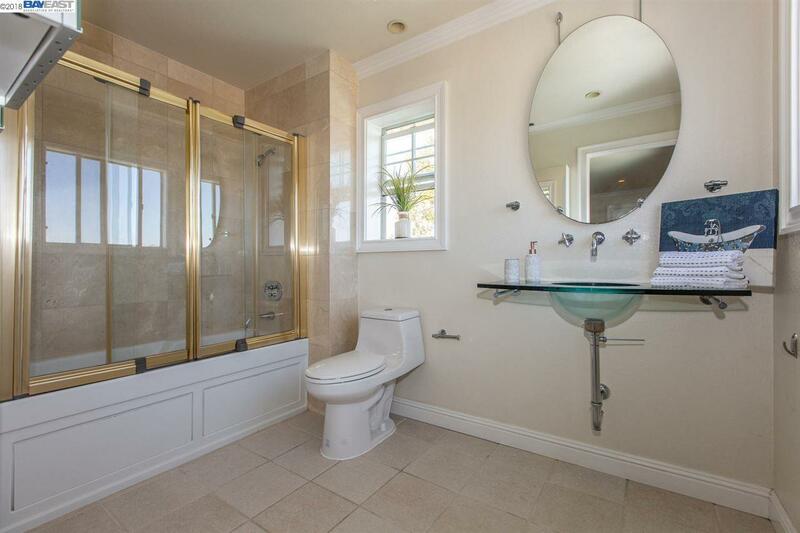 This home has many lovely and unique features throughout. 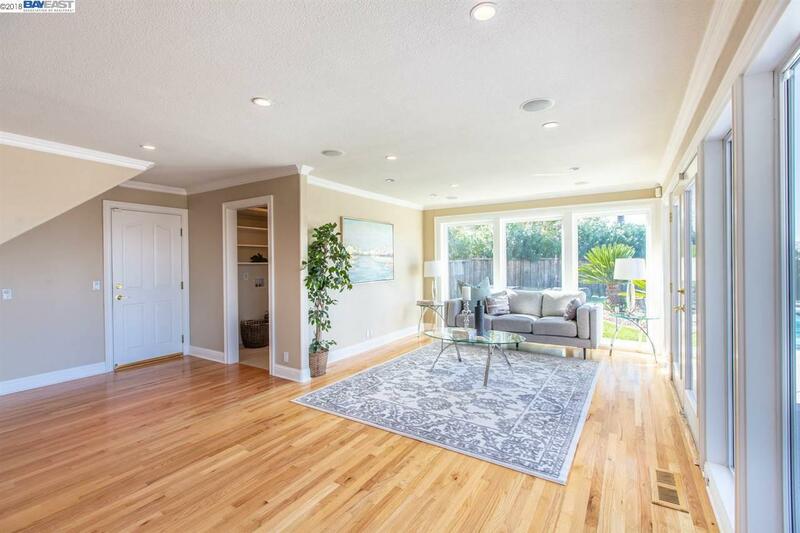 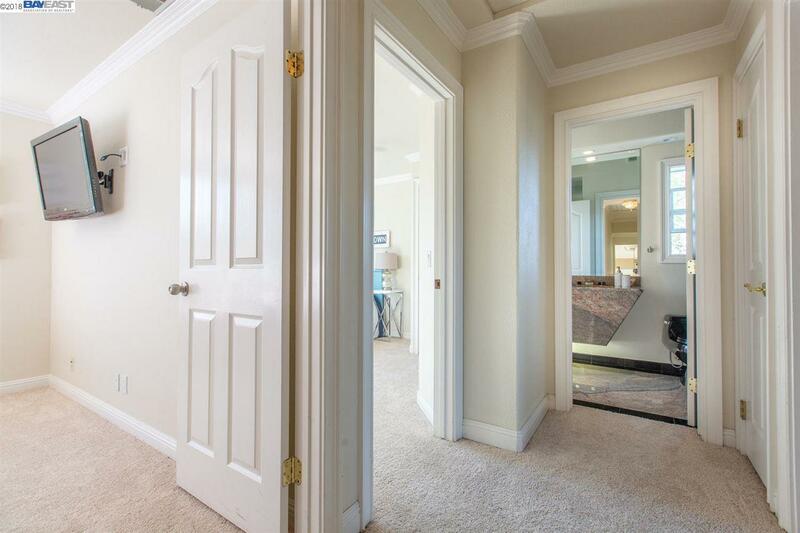 Pristine hardwood floors throughout, brightness overfills the space thanks to the ceiling to floor windows showering the back walls and kitchen, Formal dining area, and a gorgeous Master Suite Includes an extra sitting area, could be used as 4th bedroom, office, etc.and built in cabinets. 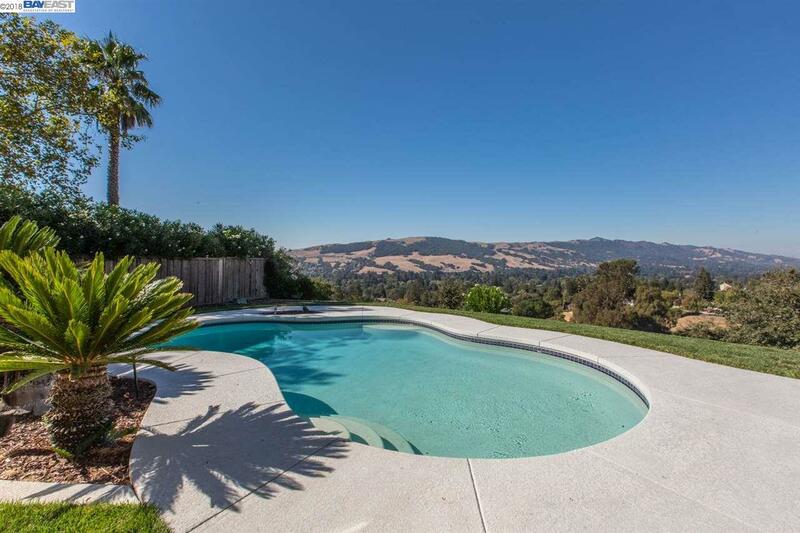 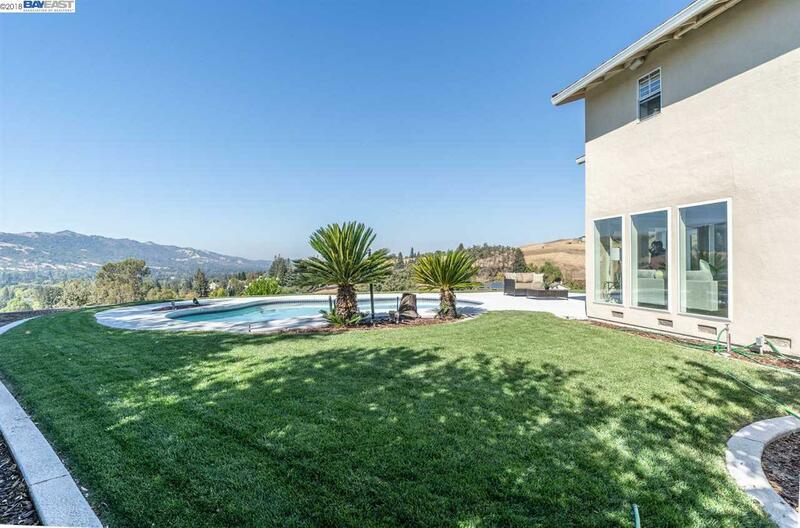 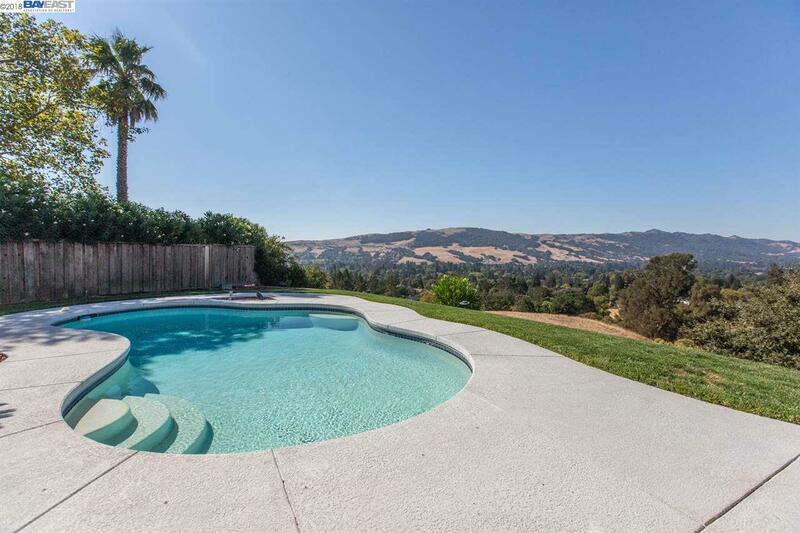 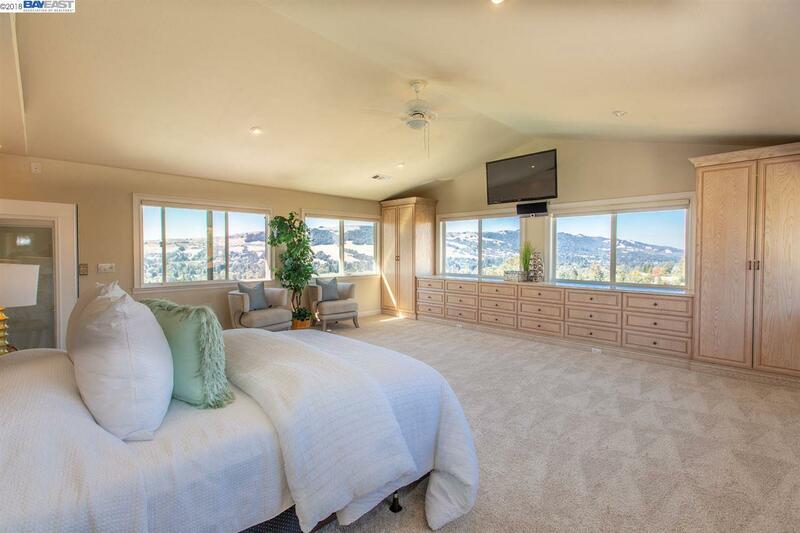 You get to enjoy a relaxing swim in its sparkling pool while overlooking San Ramon Valley views. It is located on a double court making entry mostly for surrounding neighbors. 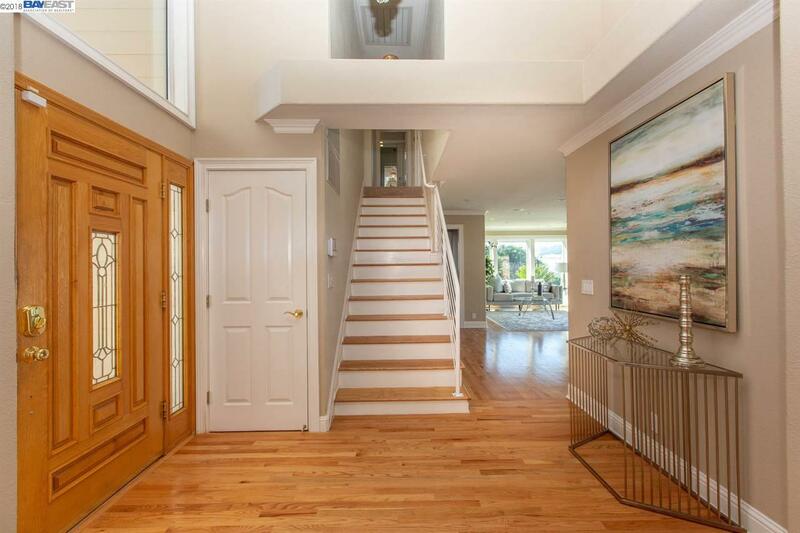 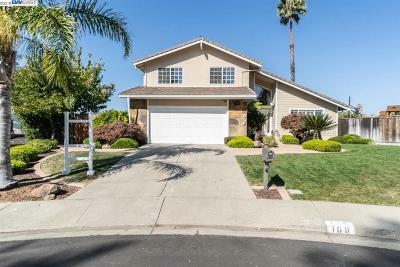 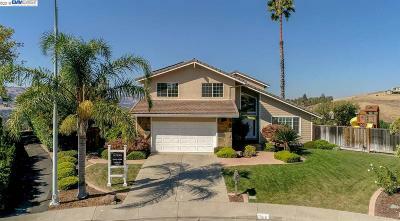 There is so much more, just come take a look to see this immaculate home before its gone!